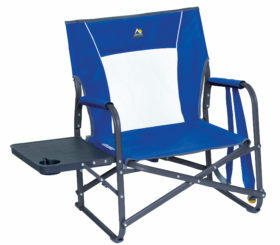 The FirePit Rocker is a low-ride rocker that’s ready for an evening around the fire pit! 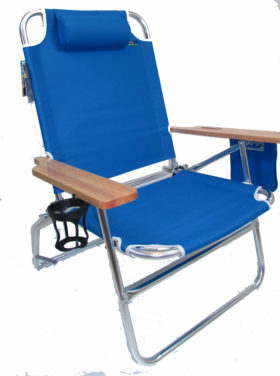 Enjoy smooth rocking on any surface with our patent-pending Spring-Action Rocking Technology™. 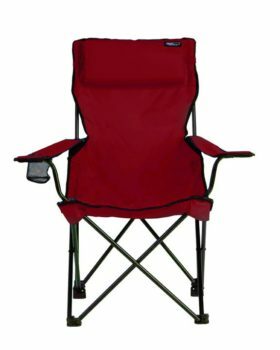 A padded backrest and armrests will keep you comfortable for hours. 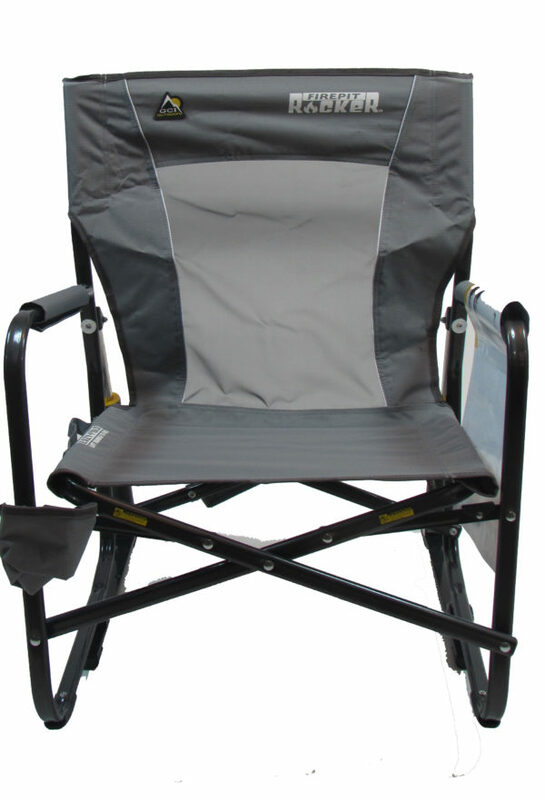 Set up or pack up quickly with patent-pending EAZY-FOLD™ Technology. 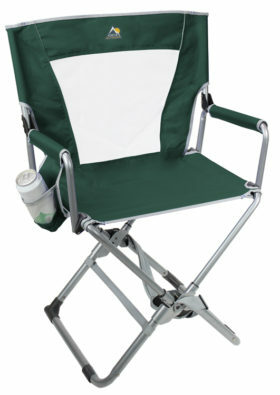 Includes a beverage holder to keep your drink nearby and a carry handle for easy transport. ©2019 ⁃ Custom Chair Designer | Everywherechair ⁃ All Rights Reserved.